Ox and his team go above and beyond to making your trip a once in a lifetime experience. 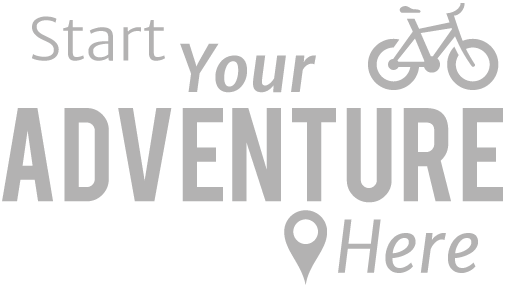 The trip is so perfectly organised by Red Spokes, that all you have to think about are the beautiful views, delicious food and your distance to Everest! 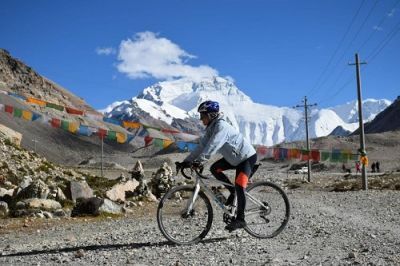 Cycling to Everest Basecamp is an amazing adventure and climbing up to almost 17000ft on a bicycle is an exhilarating experience. The views are all the more rewarding given the hard work it has taken to get them! The culture in Tibet is very colourful and there are many monasteries to look round. One of the highlights for me was going to the city town in Lhasa and seeing the many Pilgrims walk round the Monastery praying. However the best part of the holiday was obviously reaching Rongbuk and seeing Everest. The guides looked after us well and cooked a wide variety of very tasty food. What an amazing adventure. One of the best things I’ve ever done. Physically I’ve never pushed myself harder, but what an achievement to have done it! It was so good for the soul to be out in the mountains. A great fun group, and the team were just fab. All in all, amazing.